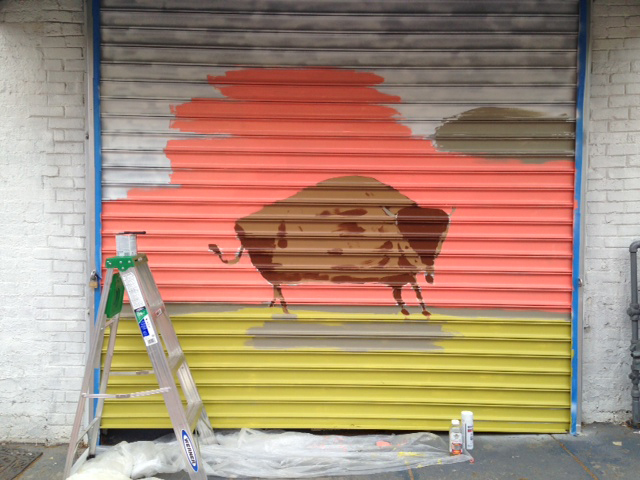 The final piece will be revealed at our upcoming grand re-opening and resident artist exhibition on 5/4. 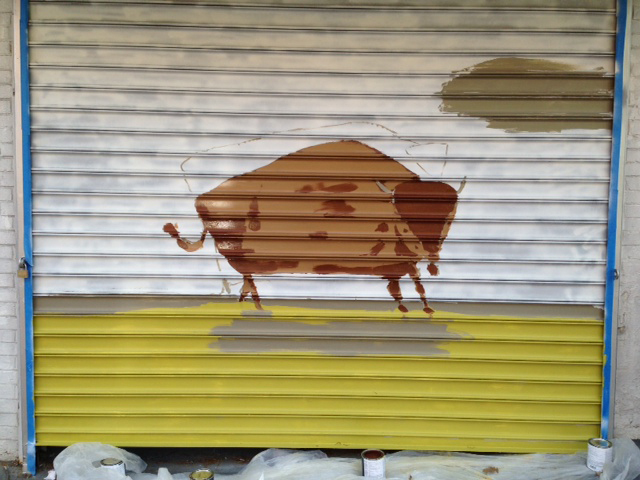 In the meantime, check out the progress, and say hello to Elizabeth as she finishes the mural this week! Grand Re-opening / Open House Sat 5/4!